The United Nations Mine Action Service (UNMAS) says that clearing of all the mines and other unexploded ordnance in the war ravaged Mosul city to enable a safe return for its residents requires at least 8 years of work. The UN agency in a statement published on February 7th, emphasized that the war legacy left behind by the Islamic State (IS) group which overran the area from mid-2014 towards the end of 2017 has been hindering the return of thousands of families. “There are 100,000 damaged buildings in the country that could harbour explosive hazards such as improvised explosive devices (IEDs) left by retreating Islamic State (ISIS) fighters”, he said. 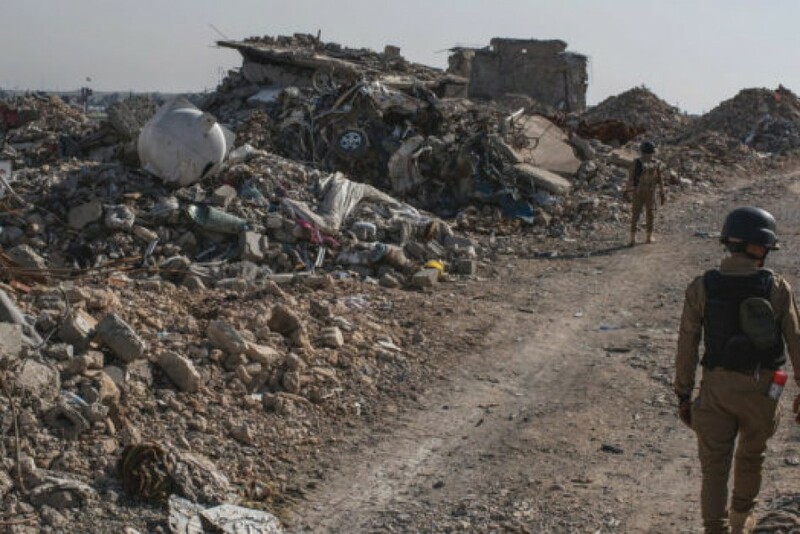 Lodhammar indicated that their teams cleared more than 17,000 explosive hazards in Iraq last year, including nearly 2,000 IEDs in addition to 782 explosive vests attached to dead bodies of IS militants. He added that UNMAS introduced the 2019 Mine Action Strategy that calls for clearing all of the mines in Iraq by 2023, a project that is estimated to cost approximately $265 million. UNMAS said it has educated roughly 500,000 people last year to detect signs of explosives. Islamic State militants during their 3 year of rule placed massive amounts of mines and IEDs in the territories they were holding before the arrival of Iraqi forces.